Congrats to Creative for another award winning product. 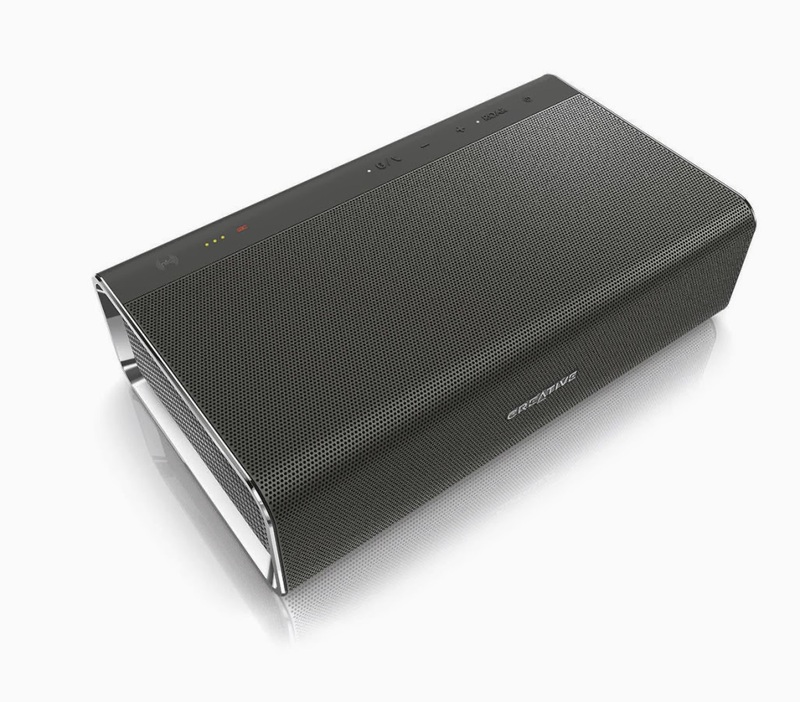 This time its the Sound Blaster Roar which won the prestigious German-based international Red Dot Award for excellence in product design. Competition is stiff as the Sound Blaster Roar had to beat the record number of 4,815 entries from 53 participating countries, only 1,120 Red Dot Awards or about one in four product entries were selected. Not an easy feat. Let's put our hands together and applause! YEA! sounds like good old times. remember zen vision M also won red dot?